Michael Spierig Archives - Horror News Network - The Horror News You Need! Michael Spierig and Peter Spierig (Daybreakers, Predestinaton) are attached to direct Winchester. 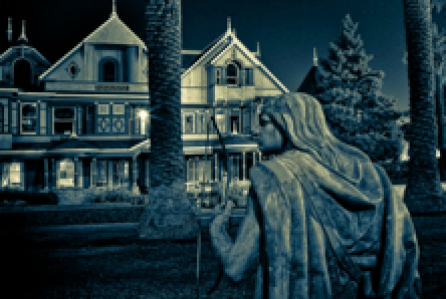 The supernatural thriller is based on the infamous Winchester House of San Jose, CA. The pair wrote the script as well.